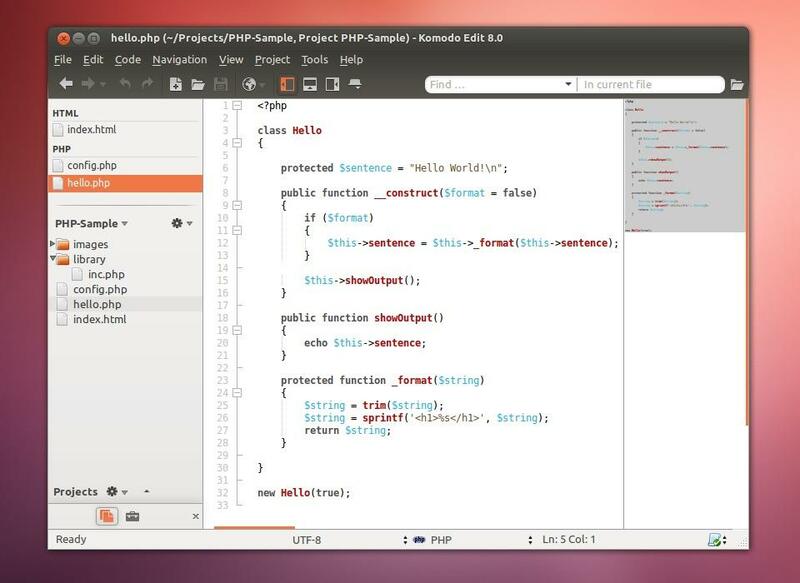 This simple tutorial shows you how to install Komodo Edit, the free and Open-Source counterpart of Komodo IDE, in Ubuntu 14.04 Trusty Tahr via PPA. 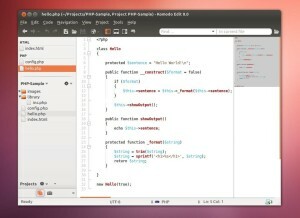 Once installed, open the app from Unity Launcher or App Menu. I installed it following the instructions and i found it under Applications/Programming. Using 14.04 upgraded from fresh and updated 12.04 /w Gnome (Metacity) desktop on a Aspire 5672AWLMi. With any command i can open it ? Just do a search for “komodo-edit” on your file system. It should find a file of type “Link to Program” in your usr/bin folder. When the application launches, lock it to the launcher for quick access. hi guys, just go to the terminal and run “komodo-edit” —–>Minus the Quotes.